Andro means male in Greek. It is also the root word of Andreia, which means bravery in greek. 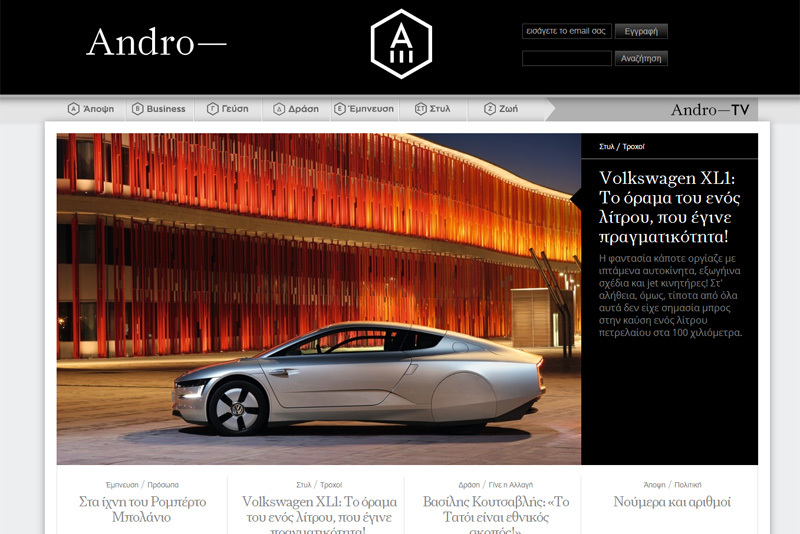 Andro.gr is a new portal / e-magazine, dedicated to manhood and its subliminal effort for excellence and pride. We are so happy that we participated in that particular project, that we literally lost our sleep. 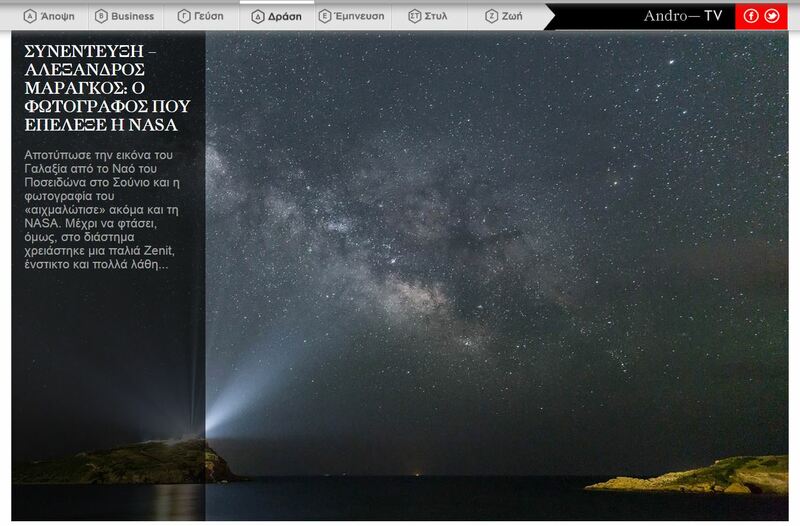 A fully responsive website with tons of sections and articles. At ease, soldiers.